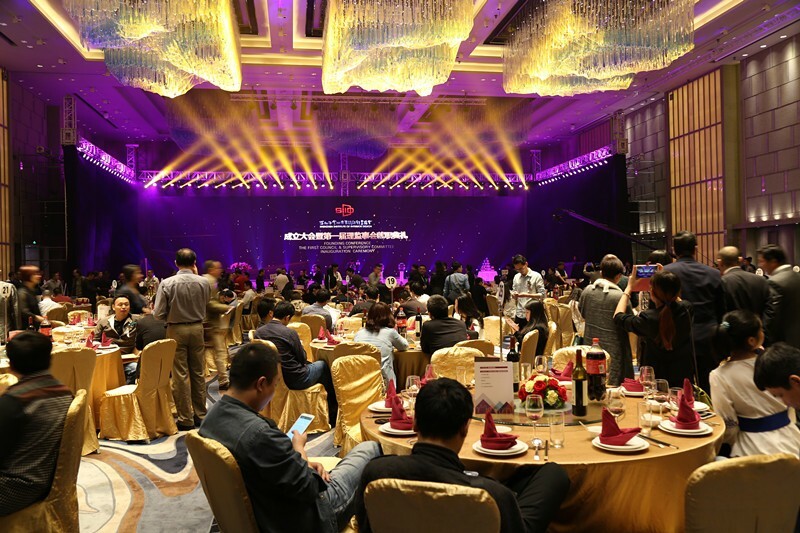 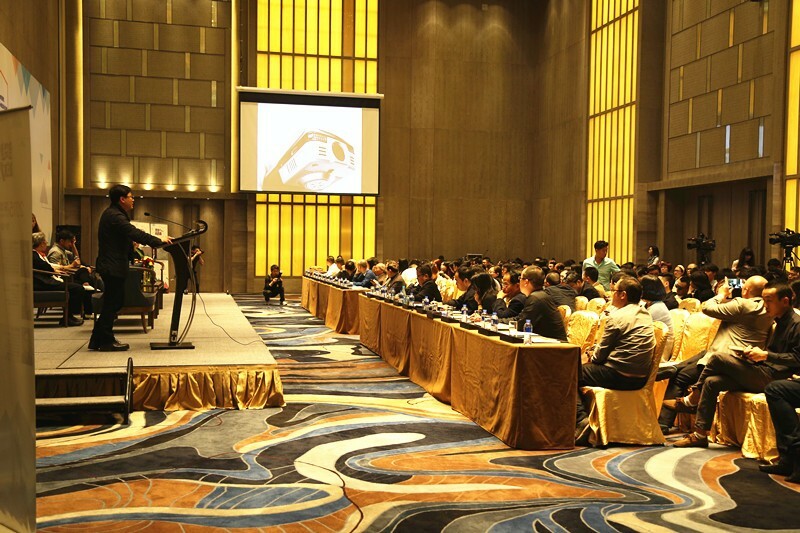 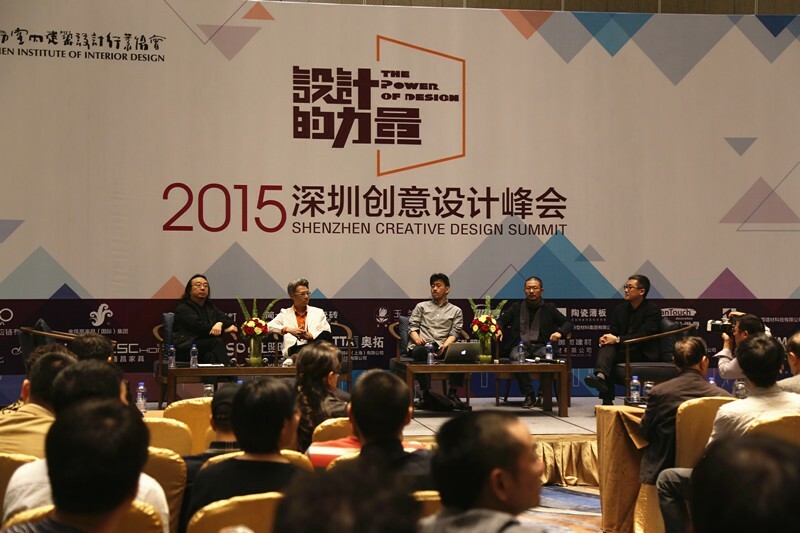 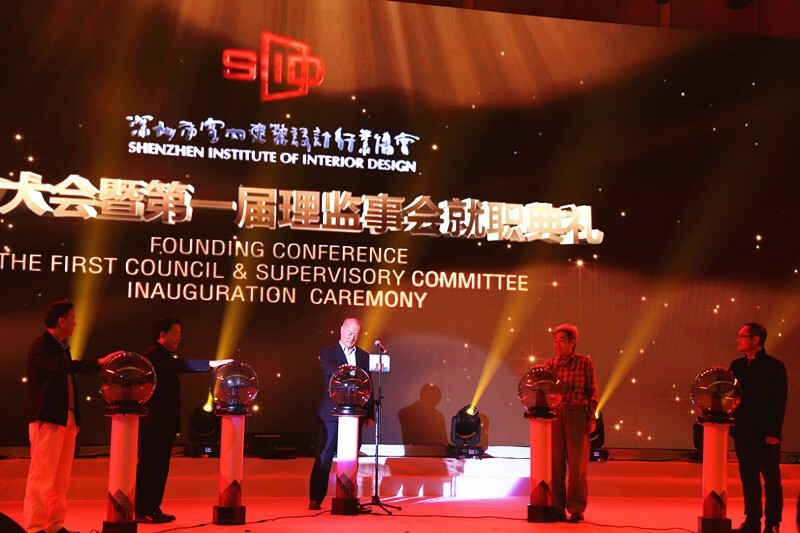 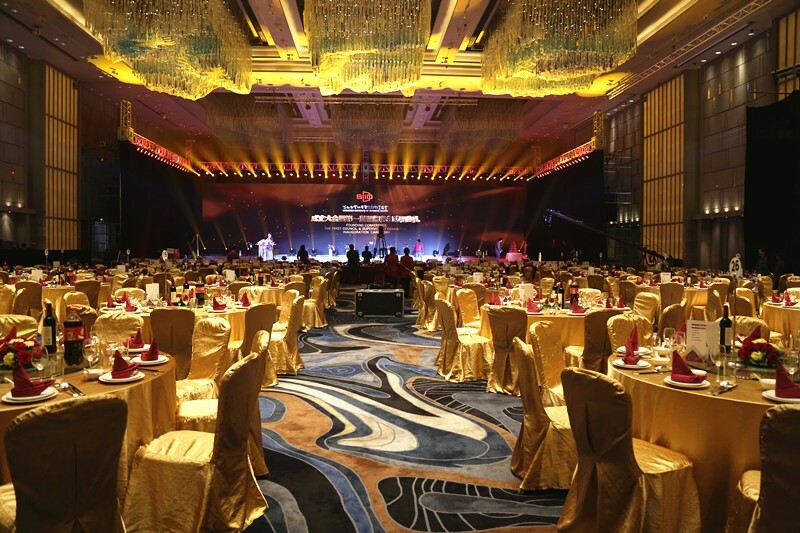 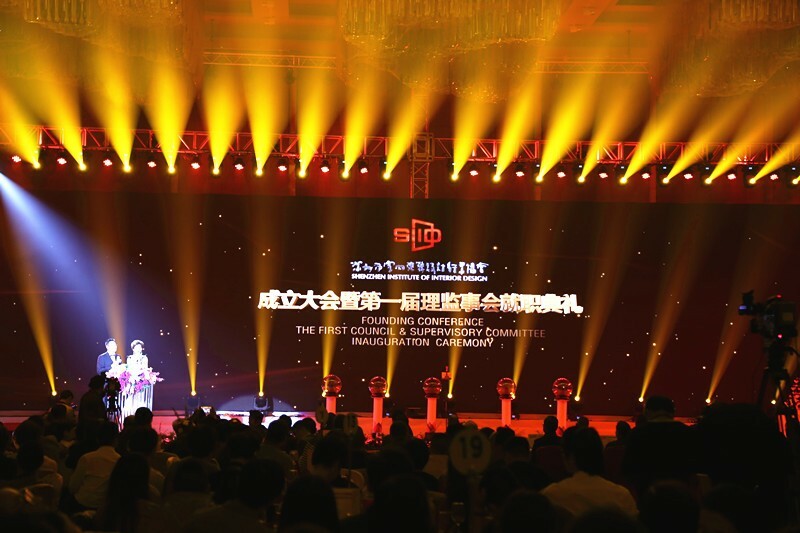 Dated 29th March, organized by Shenzhen insitute of internior design, co-organized by Real Faith LED, the 1st Shenzhen creative design summit was grandly hold in Hilton hotel Shekou Shenzhen. 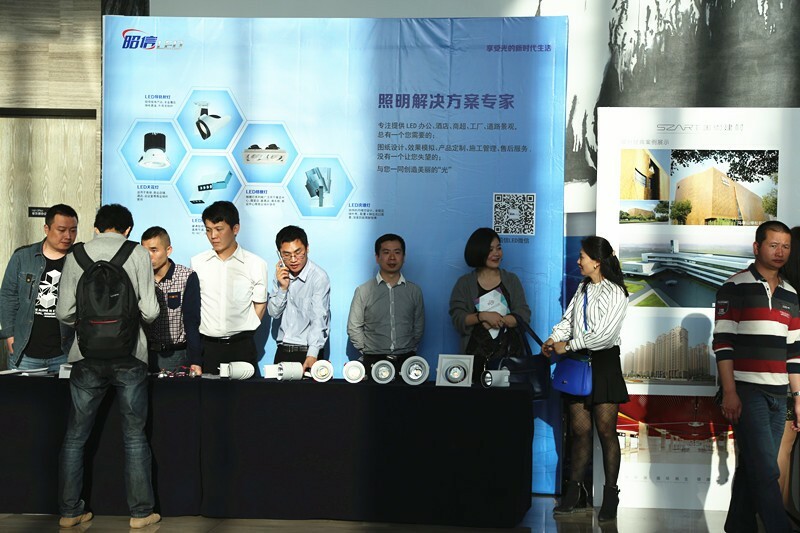 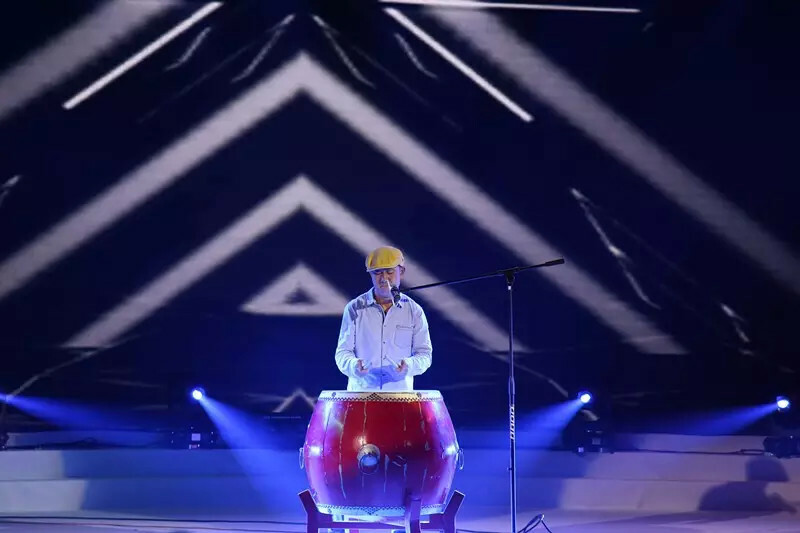 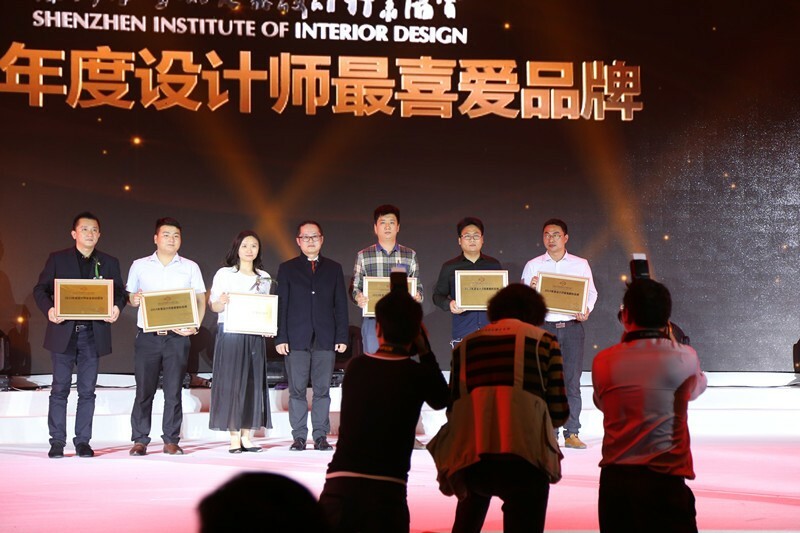 More than 400 designers participated also college teachers were invited to this summit, all together to sharing and discuss the construction and design. 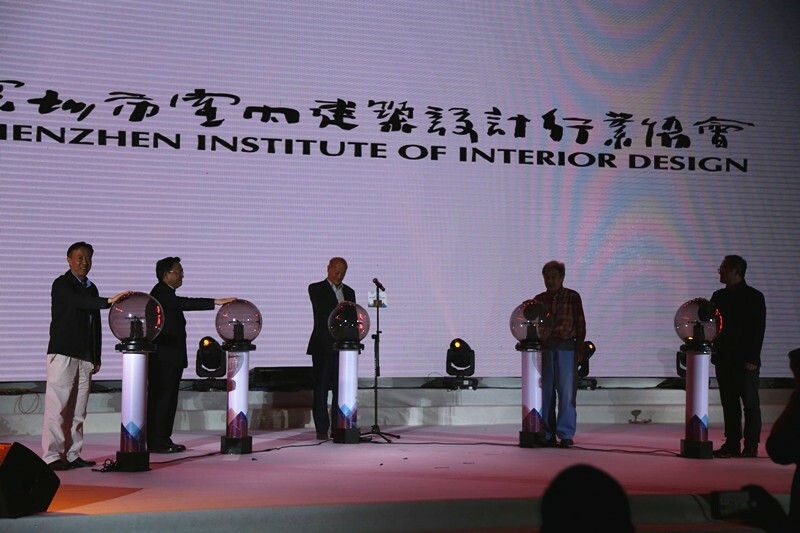 Real Faith is the only co-organizer, vice GM of indoor lighting department Mr.Liu and director of KA department Mr.An attended also, they talked and discussed with designers, that as a lighting manufacturer, the communication with designer is much important and necessary, to improve the lighting solution providing capability, the cater customers demanding.